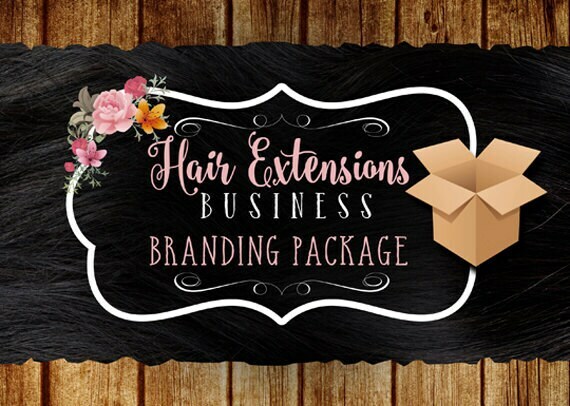 This listing is for hair extensions business branding package. - 1000 hair tags (size of business cards) using the new logo we will create, text and colors provided. ✔Step 4: We will work on your design and send you the files via e-mail in 3-5 days.